Tick tock. It’s late in the game to be perusing a holiday gift guide, but hey–it happens. 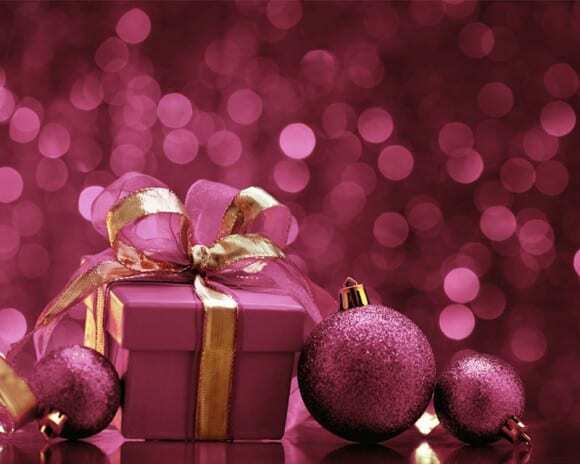 If you’re like us, each day the holidays come closer, you’re pained with a little anxiety. Did you cross everyone off? Do you have any gifts still en route? Is everything wrapped? It’s easy to become a little absentminded in the hurry of the holidays. Maybe you’re worrying about hiding things for the kids, or coordinating travel plans for the parents. But even after you have covered your nearest and dearest, you definitely don’t want to get caught without a little something for all of your leading ladies, too. This small but mighty selection of holiday gift ideas covers all of a gal’s top desires, ensuring no matter who you forgot to add to the list or who pops up last minute, they’re in for a tailored-to-them treat. As a veteran shopper, you already know the best bang-for-your-buck gifts come in the form of smart sets. These distinguished beauty buys will have you doing a double-take. Picked with your You-Tuber starlet, your bohemian babe and even the athletic adventuress in mind, our must-have holiday beauty buys cover far more than just the girly-girls. Dive in to affordable essentials that’ll please the whole crew. You can never have to many options when it comes to color for your fingers and toes. This set keeps the digits in tip-top shape. And, at just $10, you’re spending less than a buck a bottle. For the office, some me-time or ringing in the New Year, these polishes paint the next few months pretty for less than the price of a single spa manicure. Everyone sings the graces of Burt’s Bees staples, and your au naturale friends will too. This smartly sized essentials kit provides the nourishing favorites for surviving a cold weather season in eco-friendly fashion. Between hand salve, the brand’s signature lip balm and a few other favorites, you’re sure to win over your ingredient-obsessed pals with this one. It’s tough to buy cosmetics for a friend (given getting the colors right), but everyone can use the tools to make getting ready a little easier. This year’s necessity? 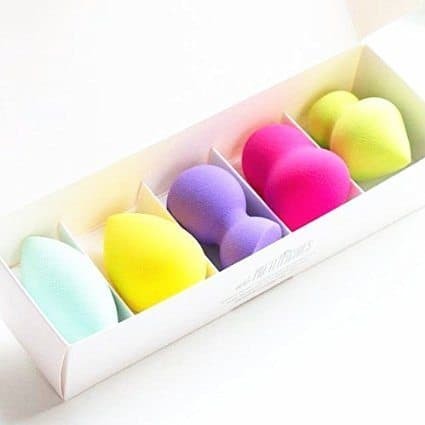 Beauty blenders for a flawless, airbrushed complexion. For the girl who touts a fresh face as her foundation, a skincare set is the ultimate gift. 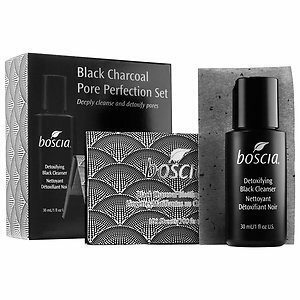 She’ll draw out impurities and perfect her base with this pore cleansing Boscia collection. Whether she’s a regular at the gym or just a gal on the go, a pop of color courtesy of Nike is sure to brighten her day–and keep those fly-aways tamed.